Teaching little learners about spring is such a fun unit! There’s so many ways to go through this unit as little minds are amazed as they learn all kinds of new things. Everything from the weather, the clothes we wear, and even the activities we can play! It’s even more fun to watch them learn through reading spring books related to this unit. 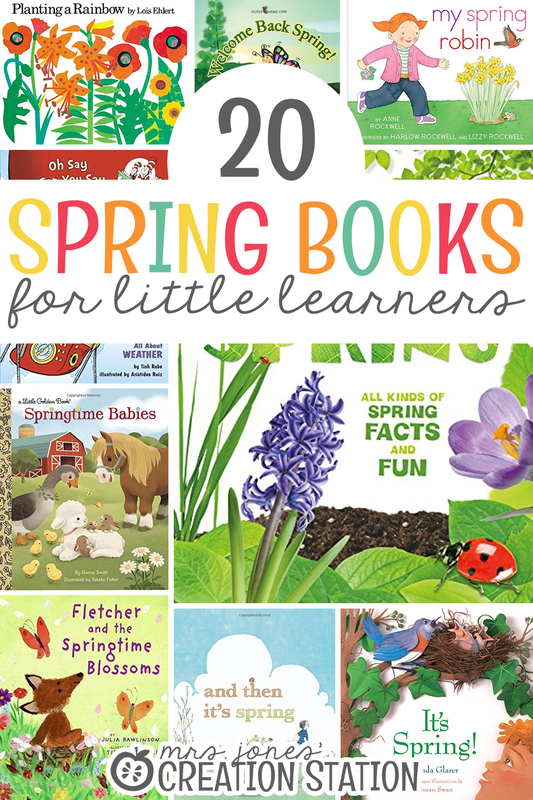 Finding spring books to read is a fun addition with these units and they’ll get to learn all the different things associated with spring! 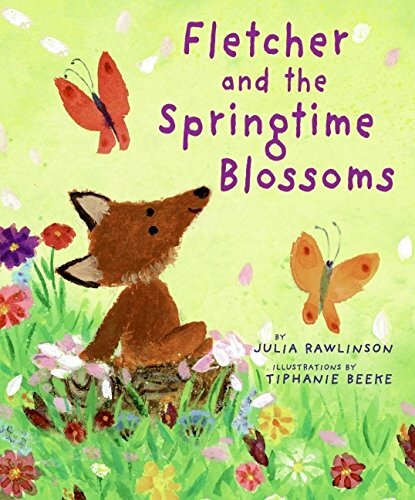 Taking some time to read spring books is so important for little learners as they go through this fun spring unit! They’ll discover all kinds of things about spring. Some they may recognize like the types of weather, others might be totally new like the different bugs out there during spring! 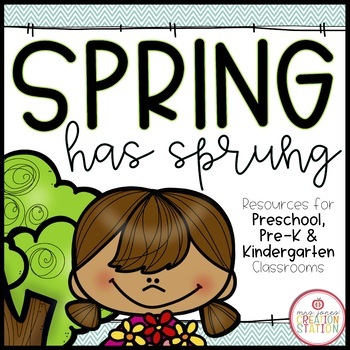 I’ve found all kinds of spring books for you to use with your spring unit that can be purchased easily on Amazon. 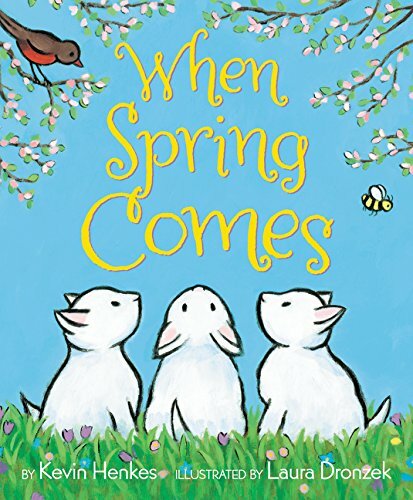 Click the links below and stock up on some amazing spring books! You can even use your prime membership to get them all quickly with FREE 2-day shipping. This eye-catching, large format, photographic picture book will delight beginning readers. 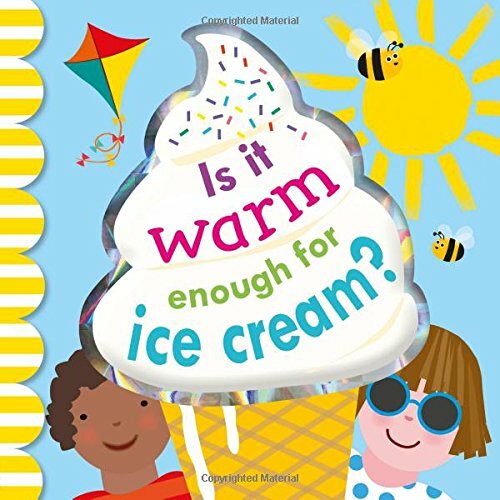 All the vocabulary, language, and concepts in this carefully researched, 16-page book is geared to young children so that they can practice their reading skills as they discover, explore, and learn. When spring arrives, a young girl looks everywhere for the robin who sang for her last year. 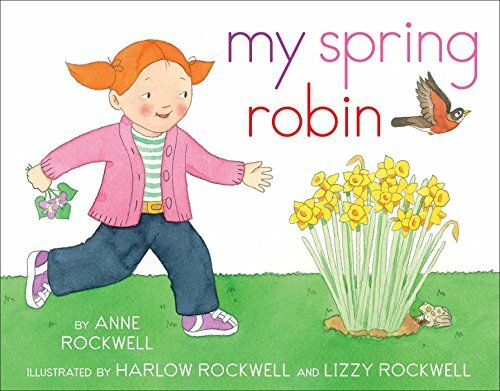 She sees all the sights and sounds of the new season: a blooming crocus, a buzzing bee, a colorful magnolia tree, a brief rain shower…but where is the robin? 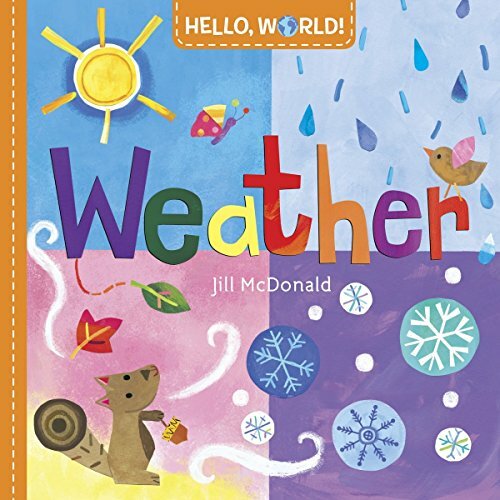 Young children are fascinated with weather and the seasons. Now here’s a Hello, World! 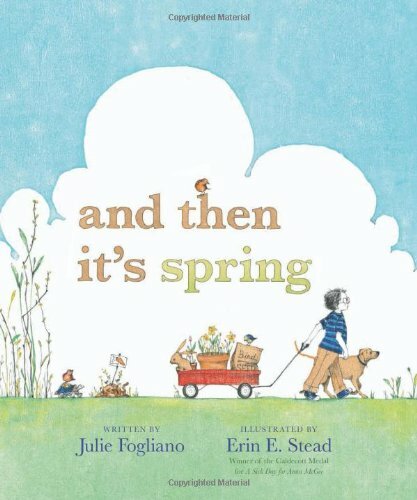 board book that takes readers through a year of changes in a backyard—and points out the different clothes they wear to keep them comfy in winter, summer, spring, and fall. 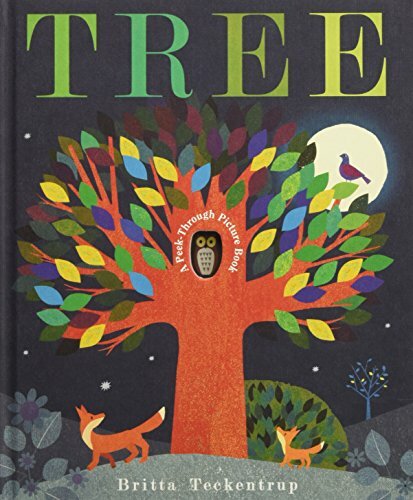 Through a hole in the book’s cover, an owl invites you inside to meet a majestic tree and all its forest inhabitants during the changing seasons. 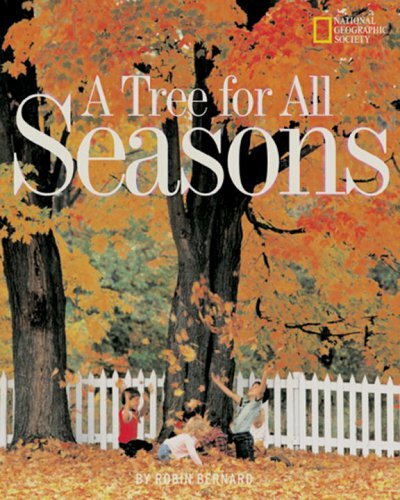 With clever peekaboo holes throughout, each page reveals a new set of animals playing and living in the tree—baby bears frolicking in the spring, bees buzzing around apples in the summer, squirrels storing nuts in the fall, and finally the lone owl keeping warm during the winter chill—until another year begins…. 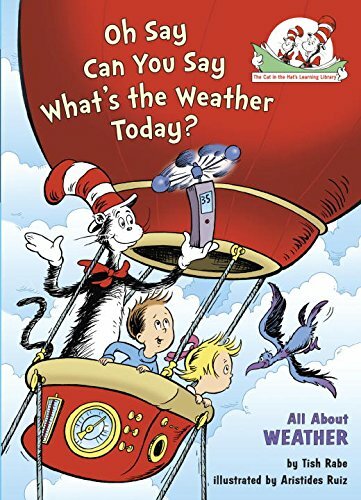 Little things can have a big impact, as in this funny Beginner Book by Dr. Seuss (writing under the name Rosetta Stone) and Michael Frith. When a little bug sneezes, he unknowingly sets off a hilarious chain reaction that wreaks havoc clear across town. 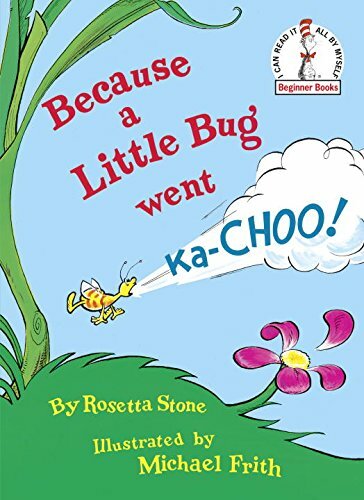 From a toppled turtle to a sinking ship to a disrupted circus parade, Because a Little Bug Went Ka-Choo! takes a hysterical look at consequences in a way that only Dr. Seuss can. There’s so much to see and do in spring—and this book will prepare you for all of it! 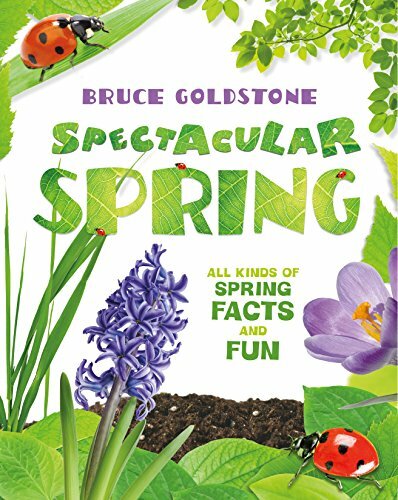 With vivid photographs, lively explanations, and creative craft ideas, Bruce Goldstone presents all the fascinating facts that make spring so spectacular. 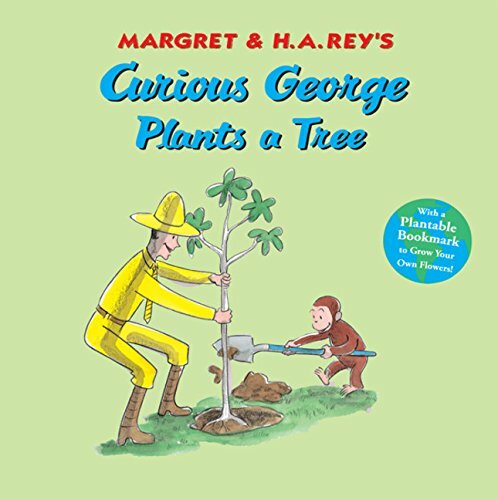 When George finds out that the science museum is planning a “Green Day” dedicated to recycling and planting trees, he is curious and wants to help out! But then George begins to recycle things around town that aren’t quite ready for the recycling bin, and he gets into a jam. Thankfully, George isn’t the only one who wants to help—the whole community can’t wait to lend a hand! 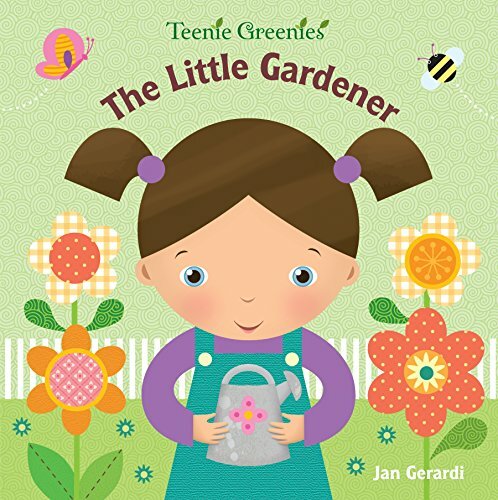 Discover what it takes to become a little gardener with this interactive board book that’s perfect for spring and summertime reading. 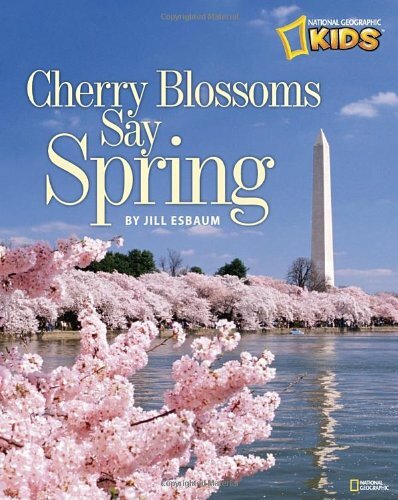 In the style of the Picture the Seasons books, Cherry Blossoms Say Spring looks at the life cycle of a cherry tree, the history behind the gift of the Japanese cherry trees to our nation’s capital, and the association of cherry trees and spring. Vibrant scenes from the Cherry Blossom Festival and the flood of visitors to the Tidal Basin are balanced with shots of the natural beauty of these trees. Nothing captures spring quite so iconically as cherry trees in Washington, D.C., and this portrait of them evokes the awe countless Washington, D.C., visitors and residents have experienced over so many years. 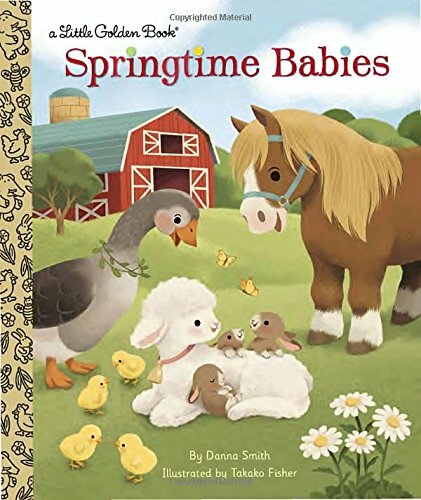 Join the barnyard parade as Pony and Gray Goose go in search of animal babies just born on the farm. There are “bunnies in a basket and ducklings in a row,” and of course piglets and fluffy lambs! But there are more babies to love when all the animals find the farmer and his wife holding their very own twins! 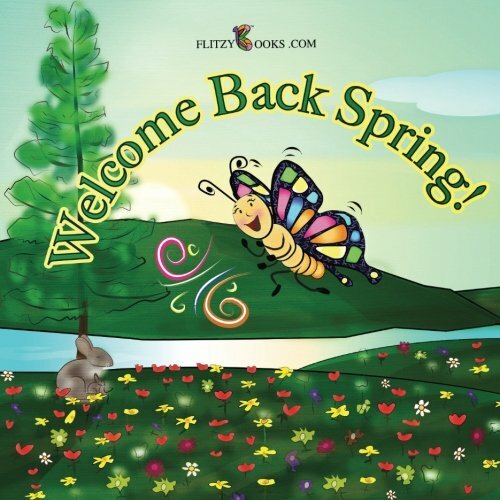 Fly through the sky with Flitzy the butterfly as she welcomes back the plants and animals of spring! 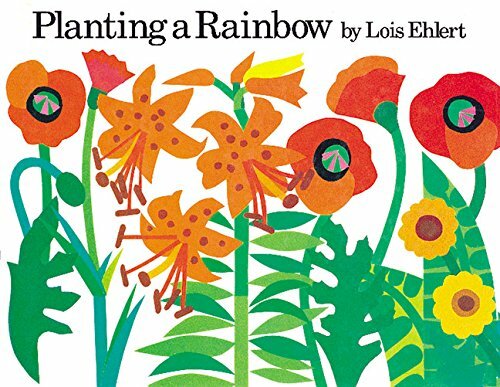 The author’s simple rhymes, colorful illustrations, and invitation to sing are sure to delight young readers! Spring is finally here! 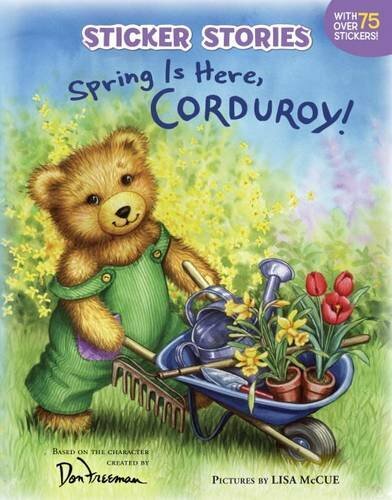 Corduroy and friends enjoy the springtime weather—the sun is shining and flowers bloom everywhere. They decide to plant a beautiful flower garden that they can take care of and share together. Celebrate the rejuvenating season of spring with Corduroy and four pages of springtime stickers. 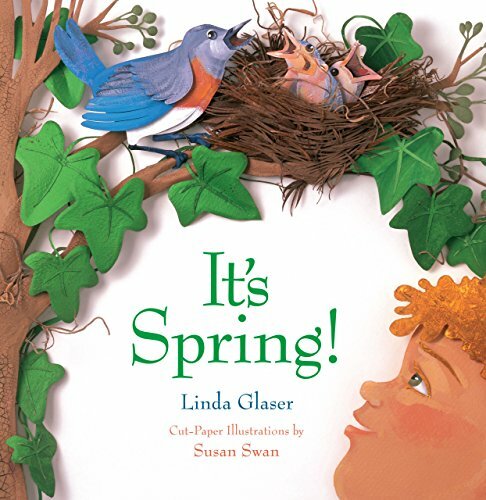 Teaching the spring unit is so fun for little learners as they explore the different parts of spring! It’s fun for us too as we get to watch them learn. 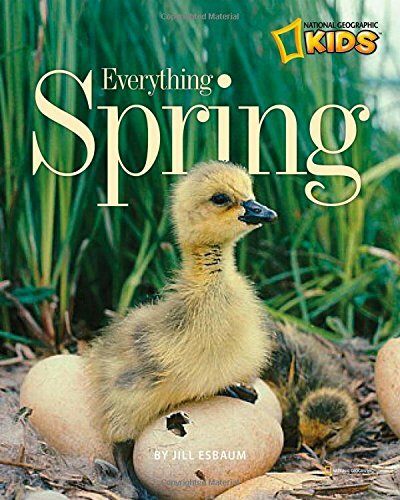 Grab some fun and exciting books along with this spring unit and explore all the different aspects of spring.